If you’re considering expanding your Amazon operations into the European market, you have probably heard of Amazon VAT (Amazon Value Added Tax). Chances are you’re confused and concerned over VAT and how it will affect your bottom line. VAT may seem a little complicated to newcomers in these markets, but they really aren’t as complex as you think and shouldn’t stand between you and your opportunities for growth! Let’s take a look at Amazon VAT, and how it would impact your sales. 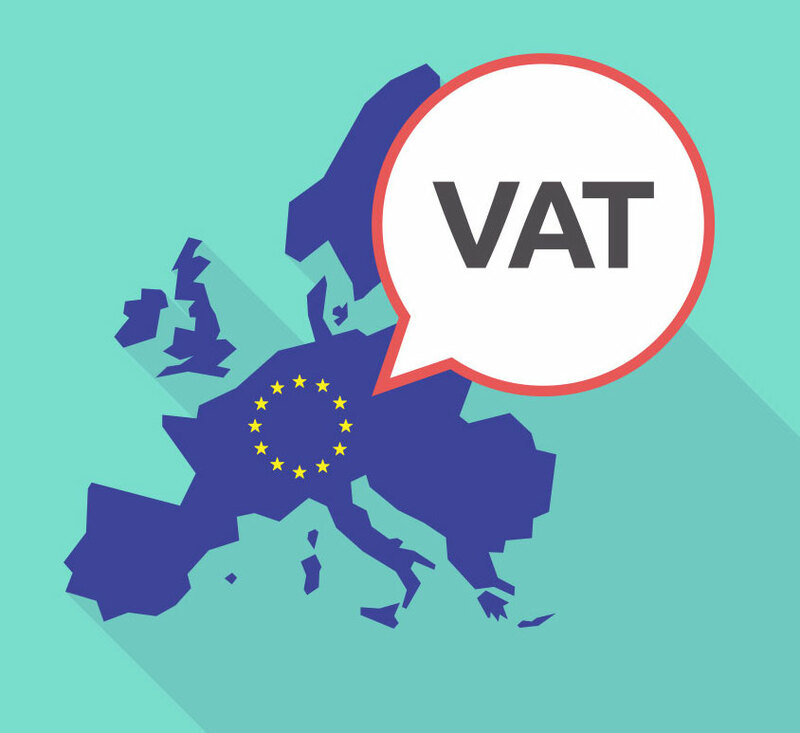 VAT is a legal requirement when selling in Europe. You can’t avoid or ignore it. Start smaller, seller in only one country, to familiarize yourself with VAT. You will need to do a little extra administrative work when selling to European customers.  Amazon tools, such as taxomate and Amazon accountants are available to help and can save you a lot of headaches, time, and errors. What is Amazon Seller VAT (Value Added Tax)? VAT, or Value Added Tax, is a tax that consumers must pay in Europe and is collected by the sellers. When someone purchases something, the total price they pay will automatically include this tax. In America, for instance, someone will buy something for $4, plus tax. European consumers would pay $4.80 in total, if the VAT was 20%. The VAT will vary according to the country. The UK has a VAT set at 20%, while Germany’s is 19%. 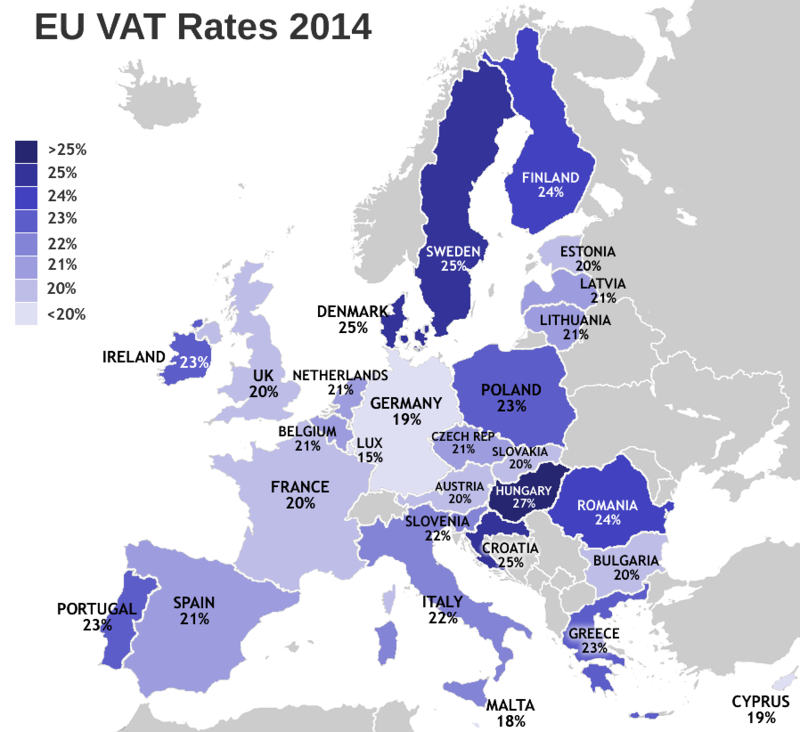 Here is the full list of European countries and their VAT rates. How this affects you, as an Amazon seller, is that your total sales prices will need to include VAT. You will receive a separate tax bill for all incurred VATS. All costs of production and shipping, including Amazon fees. Your profit margin is added to production costs (now your Net Sales Price). Find the percentage of VAT required by your country of sale, and multiply it to your Net Sales Price. Add the above calculation to your Net Sales Price for your Final Selling Price. Reminder: Your final sales price through Amazon Seller Central should include the VAT; make sure to add it to your profit calculations. Will VAT Lower My Profit Margins? VAT will never reduce your profit margin if you make sure to set it to include the tax. It is important to take into account VAT costs when conducting product research, not simply products that have low competition rates and are in high demand. Remember that Amazon VAT costs are calculated from your Net Price, not your final selling price. 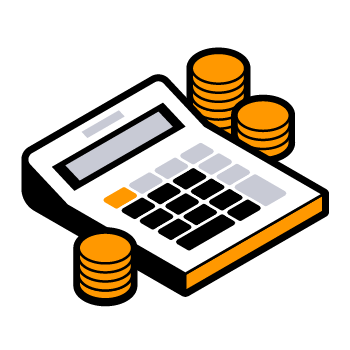 If you already have your final selling price figured and need to know how much tax needs to be added, work backwards using this handy VAT calculator. There are two circumstances in which you will need to apply for a VAT registration number. First Day in Europe: Once your inventory reaches Europe, you must have a VAT number. Exceeded Distance Selling Threshold: For Amazon Germany sales (for instance) you can fulfil your orders by sending products from a UK warehouse using your UK VAT number. Once you reach a limit of 100,000 euros, you will need to register for your German VAT number. Through a representative or a fiscal agent: This is recommended if you have a company in the United States and are an international seller. This not only gives you your required number but allows you to have a representative to guide you through the process. Establishing a European business or company: This method is often problematic and doesn’t really offer any advantages. Only requires to register for VAT number in the countries that you store inventory in. Allows you to store all of your stock in one country. Can sell to other marketplaces (within a particular distance). While it is the easiest to set up, EFN FBA Fees are generally higher and delivery times are greater than those of Pan-EU. For German markets, but allows you to store inventory in Poland, the Czech Republic, and German warehouses. While there is faster delivery times and lower shipping costs than EFNs, CEE’s require VAT numbers for all three countries. Easier to meet customer demand, since Amazon stocks inventory in strategic locations throughout Europe. Faster delivery and local customer service from Amazon. Lower FBA Fees: Amazon sends your inventory throughout Europe at no extra cost. Pan-European VAT registration can be quite complicated. You are required to register and comply with VAT in seven EU countries, submit VAT returns throughout the financial calendar, and communicate with the applicable tax departments, often in their respective language. Generally, the best choice EU storage option for new sellers is to start with an EFN and CEE in order to cover all of the UK and German locations. As yours sales increase, you can move to the Pan-European method. The two biggest things to remember about registering for VAT is that you will need a separate registration for each company, and that you will need to file VAT returns routinely. Amazon VAT Returns: VAT returns are due during different time frames, depending on the country. Germany, for instance, requires monthly returns, while the UK is quarterly. You generally have two weeks to pay before penalties will be assessed. Once you submit the VAT return, you will receive a confirmation and pay the bill using a bank transfer. 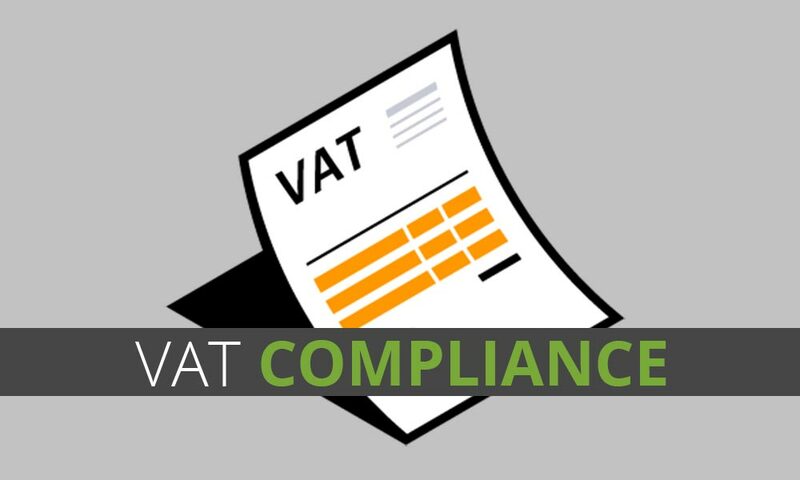 Even though VAT registrations and returns are not complicated, it still may be advisable to leave the process to professionals to save time, paperwork, and costly errors. You have three options for filing Amazon VAT.  Amazon VAT Services: While this method also seems to be a money saver, it has its own drawbacks and may not be the best overall value. You can leverage your Amazon accounts to file your VAT for you, but you must give Amazon all of your sourcing information.  Many sellers are reluctant to do this. Amazon generates monthly sales reports that include all sales data, including data you will need for your VAT returns. These reports can be given to your accountant so they can file VAT for your business. The reports are very thorough and will show you all of your sales within a set time period. They even take pricing changes, discounts and other promotions into consideration when generating the reports for you. If you are registered for VAT, Import VAT is reclaimable. You will not need to include Import Tax into your profits. You won’t need to pay VAT twice for a product, and you will be able to write off the import Amazon VAT when your tax return is filed. It’s almost like a deposit that you can reclaim after your products are sold. Please note: Import Amazon VAT and Import Duties are different - Import Duties will need to be considered in figuring your profit margins. The EORI links imported goods to your VAT and business number. You will need your EORI before you can start importing your products to avoid delays in customs and to allow you to claim your Import VAT. If, however, your products or goods are in Europe already and you have no intentions of importing, you will not be required to have an EORI number. Here is a link to apply for an EORI number using the gov.uk website. EORI numbers are easy to acquire and have no restrictions. While Amazon VAT can seem complicated, it should never be the reason that prevents you from exploring the European marketplace. If you have any issues or questions, you should always obtain proper legal or tax advice for your respective country. taxomate can make handling VAT much easier by allowing you to send over your Amazon financials to QuickBooks or Xero. Give it a shot with a free 14 day trial!